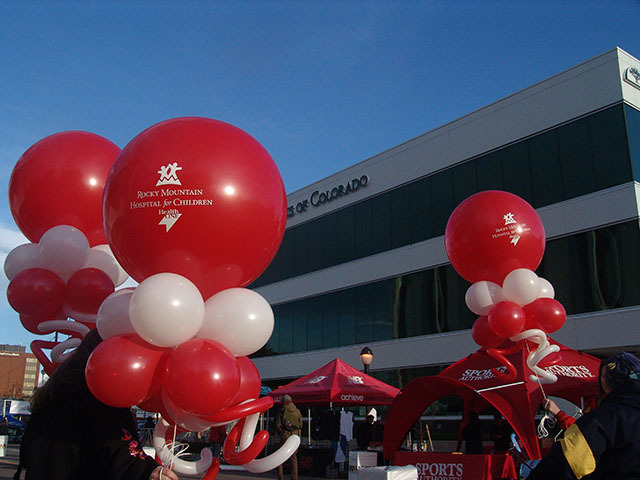 We recently decorated the Rocky Mountain Hospital tents at the Cherry Creek Sneak. 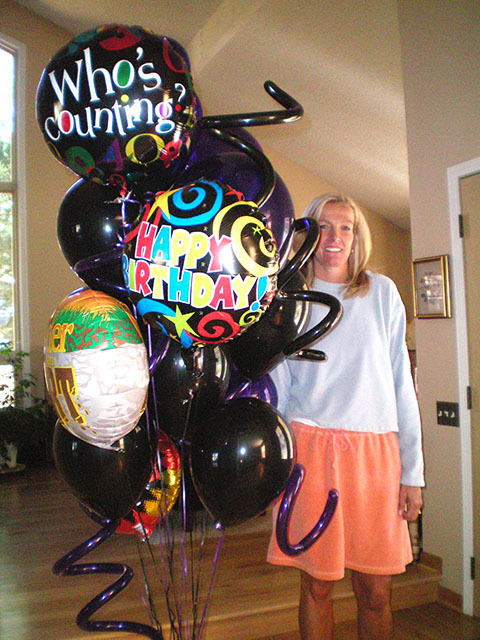 These SkyKite balloons add a lot of color at any event. 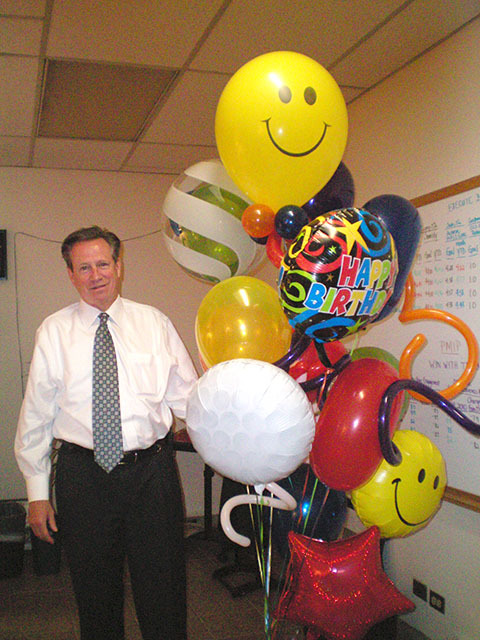 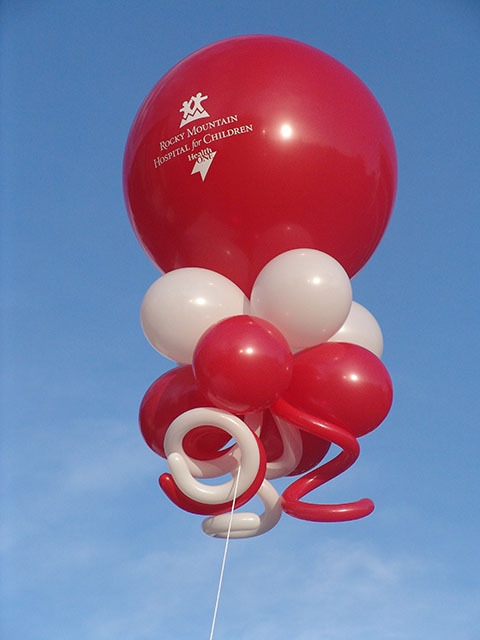 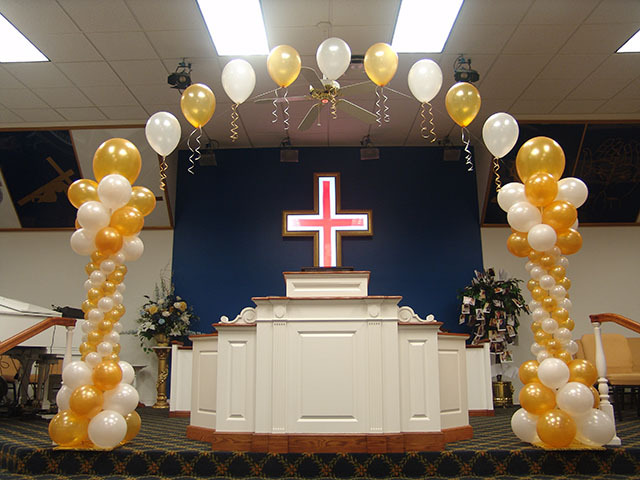 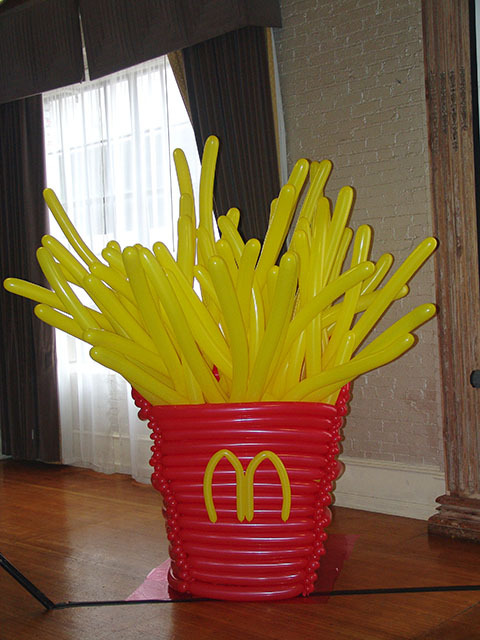 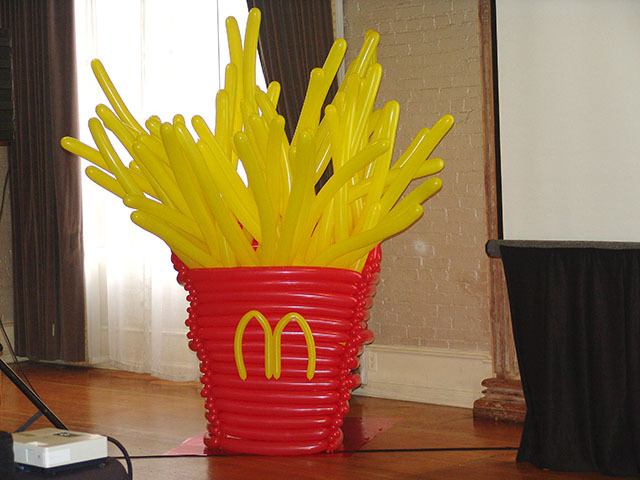 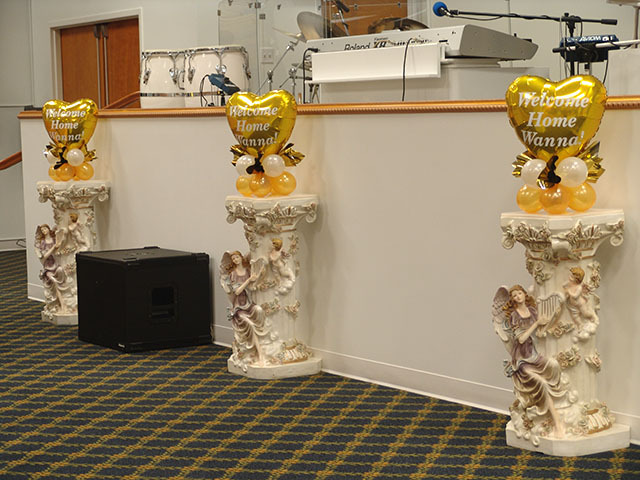 We can custom print the large topper balloon as well. 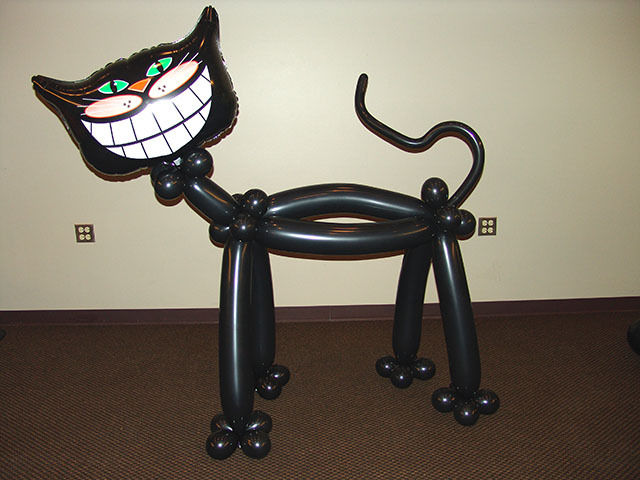 Time for our Halloween decorations to scare you! 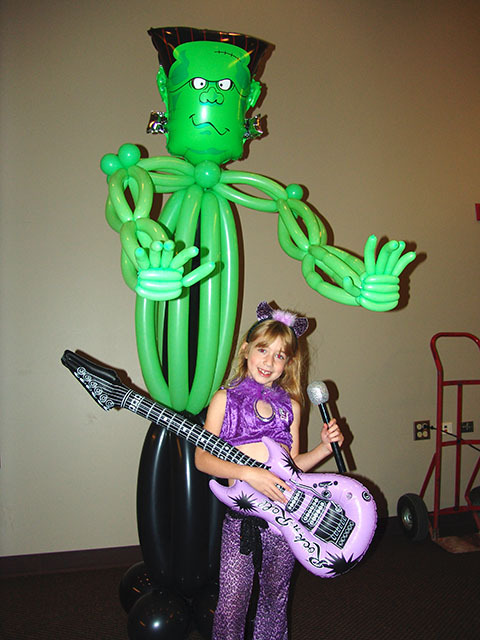 Don’t forget to ask us about your custom theme!